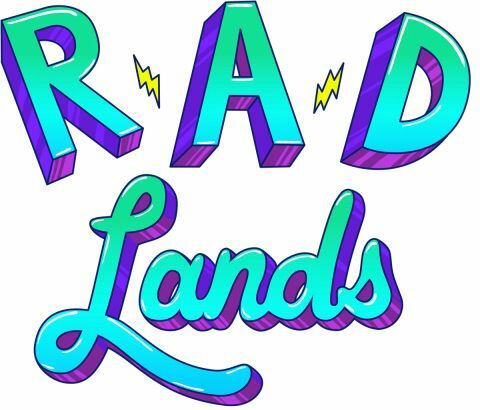 In a interesting and surprising twist, Chipotle Mexican Grill along with The Magic Store, the team behind “Yo Gabba Gabba,” will be releasing a series entitled Rad Lands. The unbranded series aims to teach children from 7 to 10 about making good food choices. To help convey the message many different musicians will be lending their talents — musicians such as Wayne Coyne of The Flaming Lips, Neon Trees, Portugal. The Man, and Biz Markie. Aside from musicians, Chefs Amanda Freitag, Michael Voltaggio, and Duff Goldman will also be featured on the program. Where can you see this? Rad Lands is available via iTunes now. The first episode can be watched for free, you can buy the season pass and get six episodes for $4.99, or individual episodes can be downloaded for $1.99 a piece. 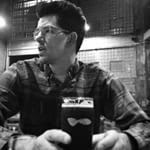 As someone who has two children I can understand how hard it is to stress the importance of good, fresh food. You can find out more here at the official website.